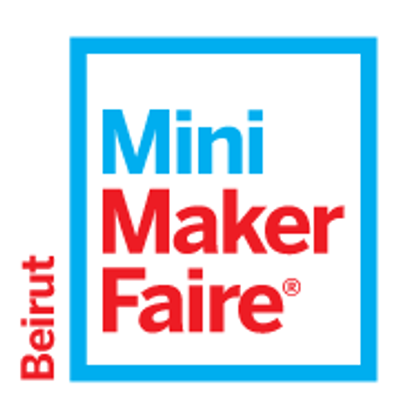 Beirut Mini Maker Faire is a celebration of innovation, creativity and Do-It-Yourself Culture! 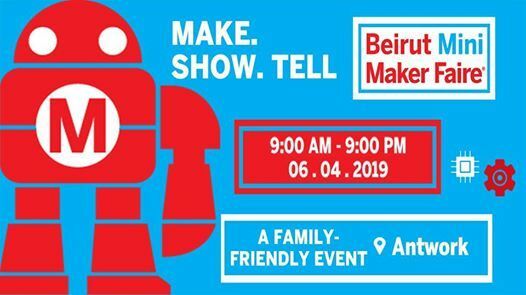 A family-friendly event and an all-ages gathering of tech enthusiasts, crafters, educators, tinkerers, hobbyists,engineers, science clubs, authors, artists and designers, students, and commercial exhibitors! The event will be on Saturday, April 6th, 2019. 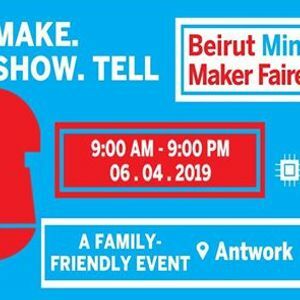 Beirut Mini Maker Faire is a ticketed event.